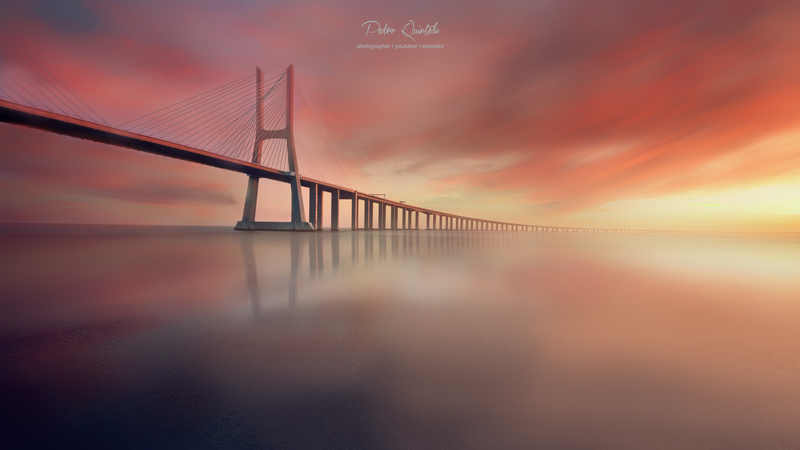 Vasco da Gama bridge at sunrise is the place to be, at least once in a lifetime. I love how the bridge keeps fading as it goes right. Nice focal length choice. Thank you so much for the your positive and insightful feedback! Fantastic conditions you've got there! And the exposure and edit makes this shot stand out! well done! Sometimes the photo gods gave us a free pass. Beside shooting I have this love for editing, so this one was a real joy. I love this image so damn much. The way the bridge leads me across the frame. Really appreciate your thoughts. Thanks a lot!